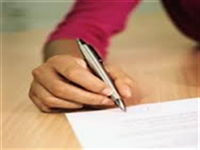 Senior Arbiter Examination at Thoothukudi, Tamil Nadu. 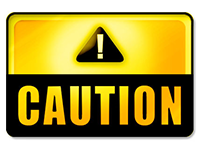 Caution to All players / officials. 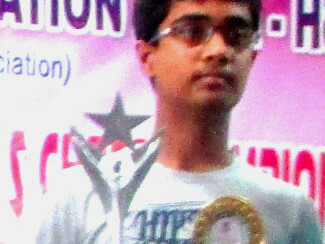 Iniyan won bronze medal in National Under-13. 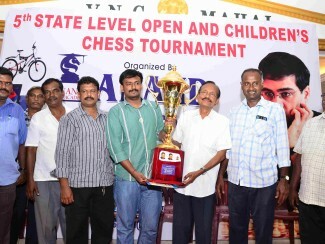 Saravana Krishnan of KVB, Chennai won the 5th ACA State Level Open Chess Tournament.